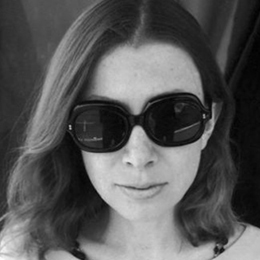 Joan Didion never shied away from making herself the center of her stories, but news about a forthcoming documentary on her very private life in her own words has the internet slavering. The 82-year-old author is a literary giant of the 20th century and surprising fashion ambassador. 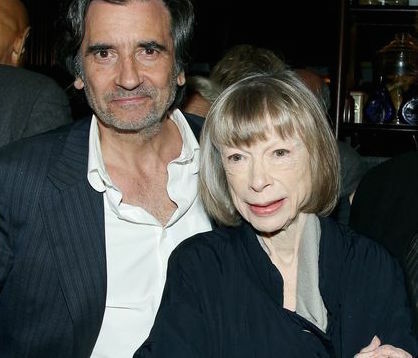 “Joan Didion: The Center Will Not Hold” is directed by actor/producer Griffin Dunne, her nephew (through late husband John Gregory Dunne). Griffin talked about the relationship in his interview with Marc Maron. 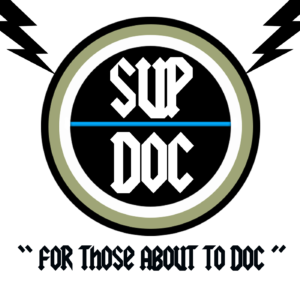 There’s a website for an earlier pitch/cut of the film under the name We Tell Ourselves Stories In Order To Live. The film will premiere at the New York Film Festival and will launch on Netflix on Oct. 27.